The choir which David Trendell directed for twenty-two years pays tribute in a collection of specially chosen pieces by David’s colleagues, friends and former students, interspersed with the Renaissance polyphony which was Trendell’s area of scholarly expertise. His deep love for the Song of Songs has inspired many of the inclusions, and its nature imagery threads through the disc, adding a suggestion of renewal and rebirth to the memorial tone of works written in the difficult months after his untimely death. 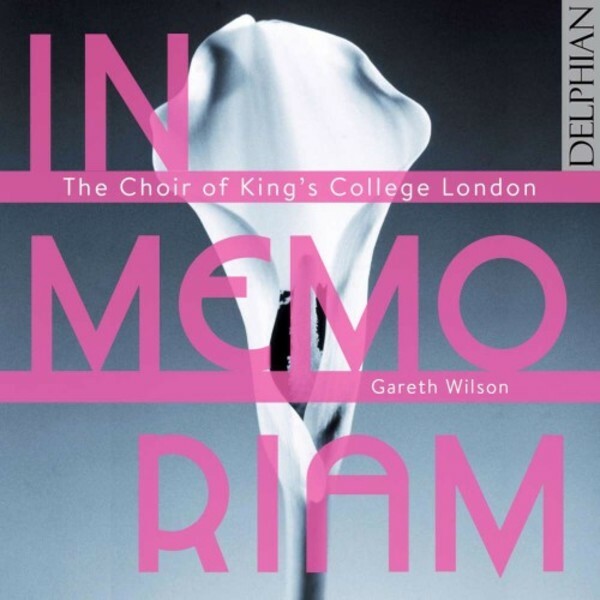 The composers’ affection for David and gratitude for his life and musical achievements is matched by the intelligence and deep musicality of the choir he raised to an international reputation, and which here takes on a sophisticated and challenging programme in his memory. They sing this serene music quite beautifully an everything seems to be in perfect proportion.